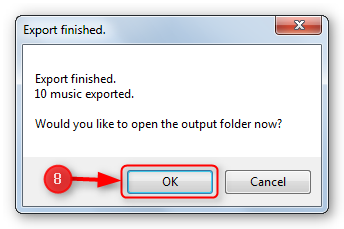 Are you looking for the best software that can transfer music from iPhone to computer for FREE? 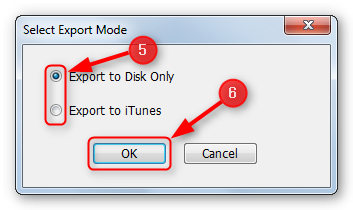 Learn how to use AVGO Free iPhone to Computer Transfer program, the best freeware that can transfer music from iPhone to computer. 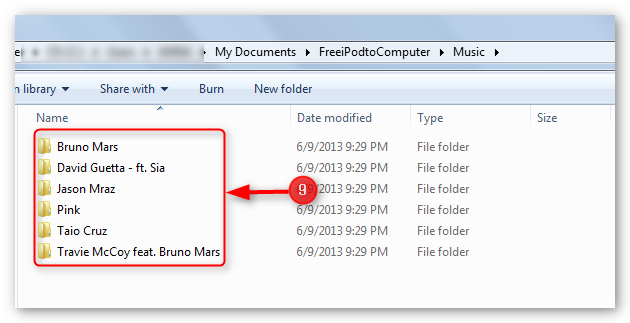 Create a back-up of your iPhone music files on your computer and delete some of the music files on your iPhone that is taking precious memory space so you can make room for fresh new ones with Free iPhone to Computer Transfer freeware. 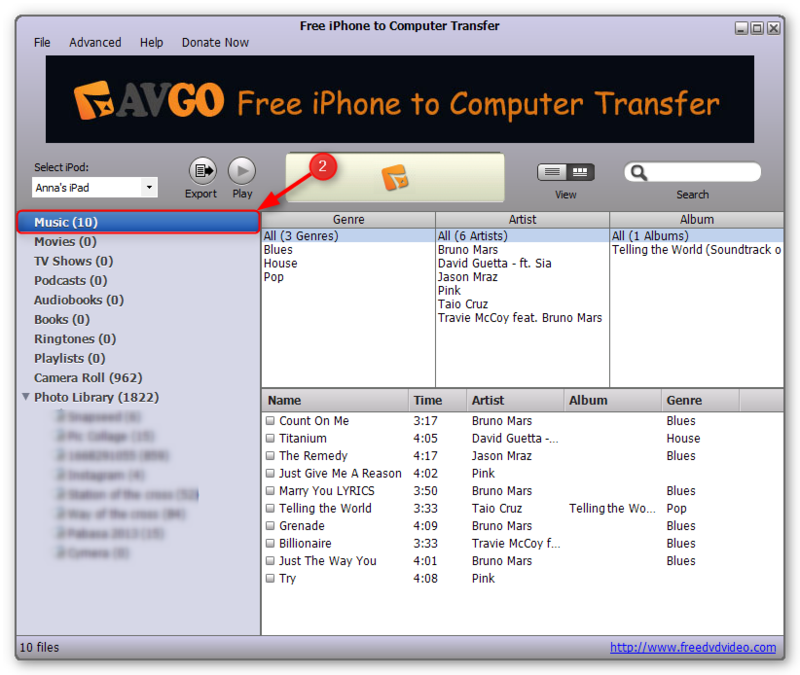 AVGO Free iPhone to Computer Transfer program does not only transfer music from iPhone to computer. It can also copy videos, movies, playlist, pictures and more to your computer. 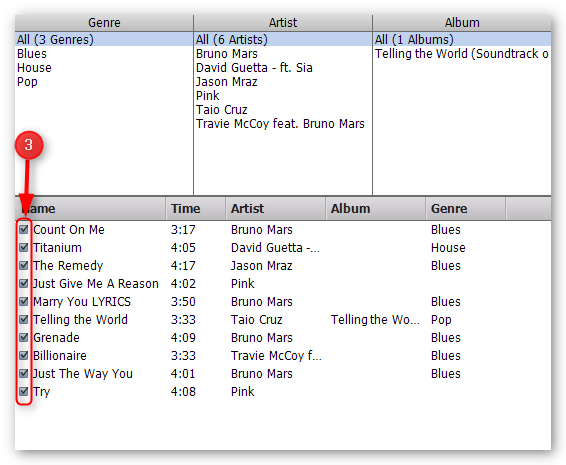 Manage your iPhone memory space now and keep your playlist updated with Free iPhone to Computer Transfer program. What a wonderful change it made to download an app that does exactly what it says, without trying to rip me off, download numerous other programs onto my laptop , change my home page, change my search engine etc etc.... worked superbly well and all very quickly as well. Brilliant... ! Thank You !!!! Response: We are glad that you enjoy it so happy.